Serenade_King: The pic with all four valkyrias is awesome XD. It seems that Aliasse lance/whip has been remodeled. 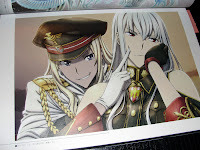 Now that I think about it, when you use Aliasse in VC3 does she use it as a whip or a lance :S? Beautiful artworks, thanks! 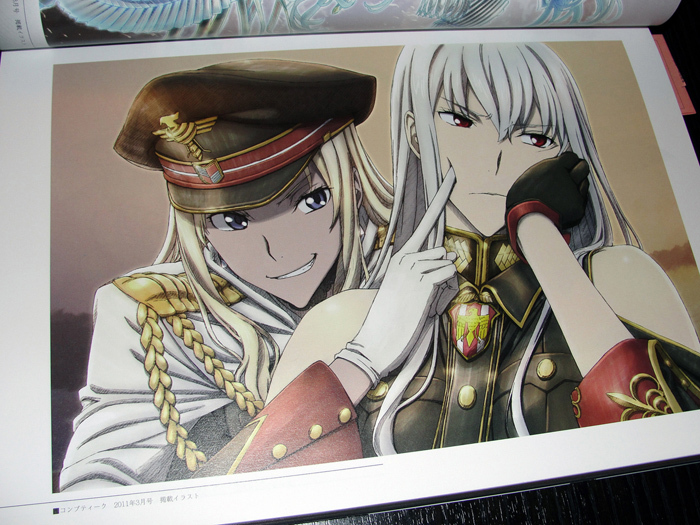 I really need to get the VC3 artbook.